This readers group guide for The Stationery Shop includes an introduction, discussion questions, and ideas for enhancing your book club. The suggested questions are intended to help your reading group find new and interesting angles and topics for your discussion. We hope that these ideas will enrich your conversation and increase your enjoyment of the book. 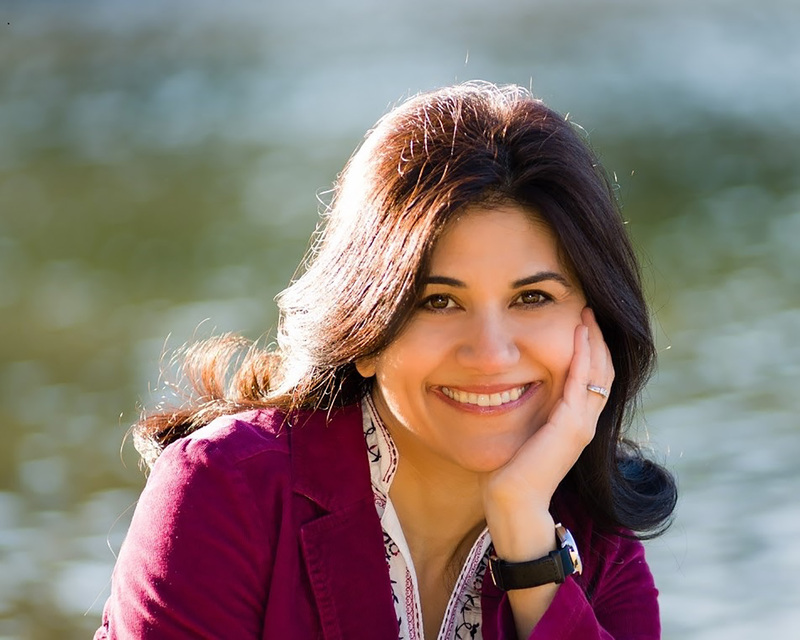 From the award-winning author of Together Tea comes a powerful love story set against the political upheaval of 1953 Tehran. 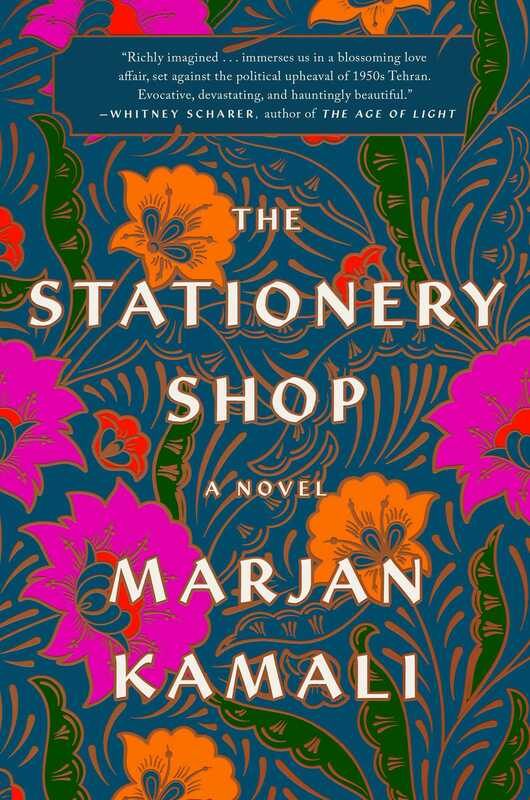 Roya, a dreamy and idealistic teenager, finds a literary oasis in the stationery shop where she meets Bahman, whose burning passion for justice and love of poetry mirror her own. She falls in love at once. But on the eve of their marriage, when they are to meet at the town square, violence suddenly erupts, and in the chaos, Bahman never shows. Roya tries desperately to contact him, but her efforts are fruitless and she resigns herself to never seeing him again. Until, more than sixty years later, a quirk of fate leads her back to Bahman and offers her a chance to ask him the questions that have haunted her for more than half a century.